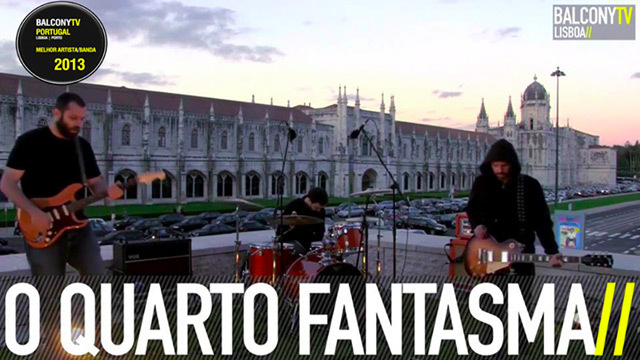 Still with the mini-tour promoting the album A Sombra (and a couple of new songs), O Quarto Fantasma has new venues out of their hometown. 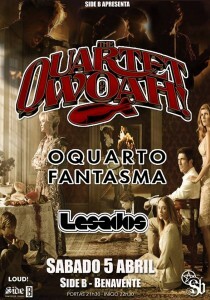 This time, it’s about a weekend through the lands of Alentejo, with a gig at Centro de Artes do Espectáculo de Portalegre, on Friday, the 4th and next day, sharing the stage with Lesados and The Quartet of Woah, at Side B, in Benavente. 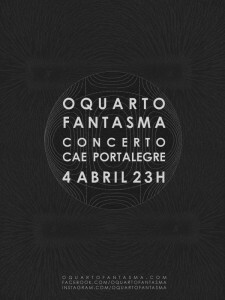 After almost a season and a half, in which they took the chance to do a new record (to be released soon, in a special format), O Quarto Fantasma, with spring, resume to playing live. 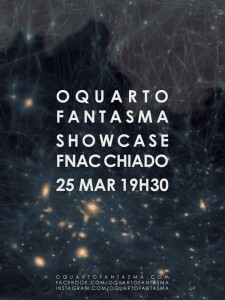 To begin with, there’s a showcase at Fnac Chiado (still promoting the album A Sombra), on the 25th, Tuesday, 7:30PM. 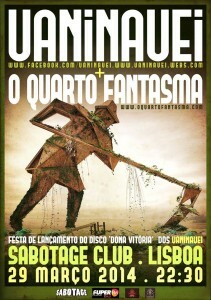 And on the next Saturday, the 29th, there’s a gig at Sabotage Rock Club, with the band Uaninauei (promoting the recently released Dona Vitória). 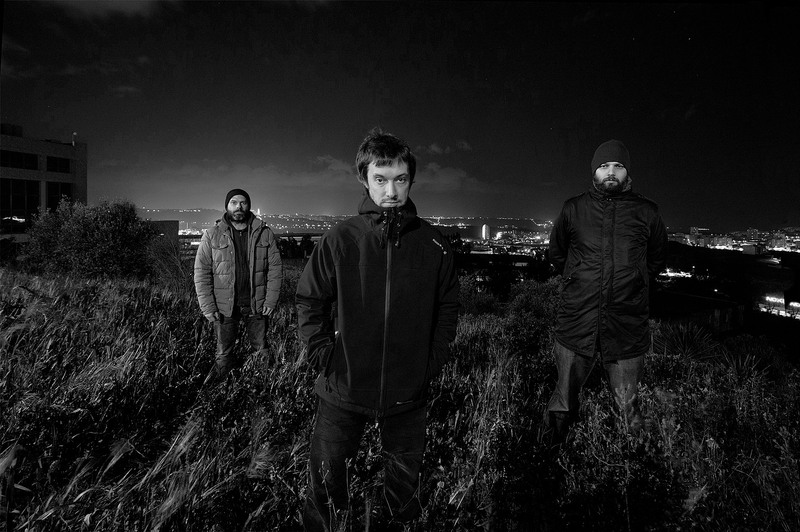 New year, new record. 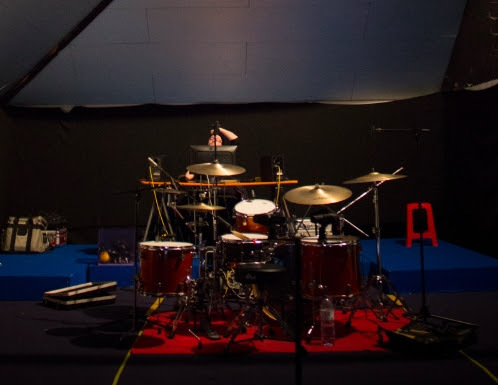 We just started the recording of our next work. 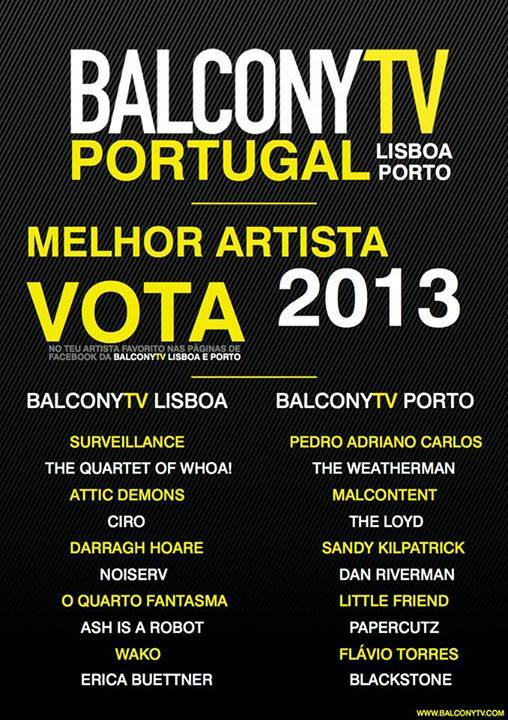 We are nominated among the 10 best performances of BalconyTV Lisbon this year!